Spider-Man's greatest foe/Rocket's best friend. He's not Spider-Man's strongest villain. He's not his smartest villain. Nor is he his oldest villain. Yet for many fans, Venom is his most famous villain. He's been around for just over 30 years, but in that short time he's proven to be a formidable foe to the wall-crawler, and an enjoyable one to read at that. Venom famously debuted as Spider-Man's iconic black suit during Secret Wars. He then promptly gained a new host and rose to prominence as an anti-Spider-Man. This dark version of everyone's favourite hero is the Spider-Man that exists without the lessons on power and responsibility. Ever since his inception, he became an immediate fixture of Spider-Man's rogues gallery and even infamously starred in Spider-Man 3. Transforming from a simple costume into a manic monster is no small feat, so the Venom symbiote has always required a like-minded host. Venom's identity has spanned a whole roster of human suitors, all coupled with the alien symbiote itself. 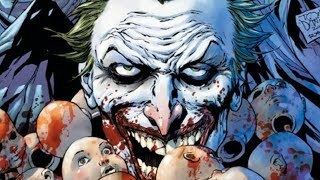 As such, there's a laundry list of details to know about the villain from throughout his years in both comics and extended media. Despite his popularity, there's so much that you don't know about your favourite evil wall-crawler. 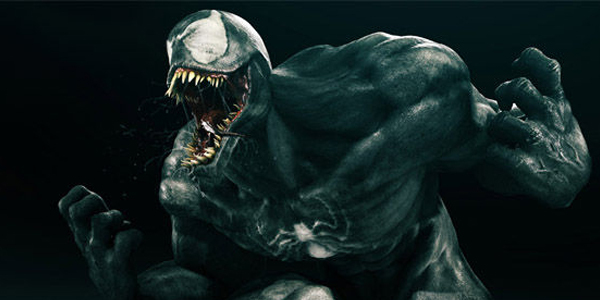 These are 10 mind-blowing facts about Venom that any comic book fan needs to know.